Looking for delicious desserts that are free from dairy, soy, egg, peanut, tree nut, wheat, fish, shellfish, and gluten? 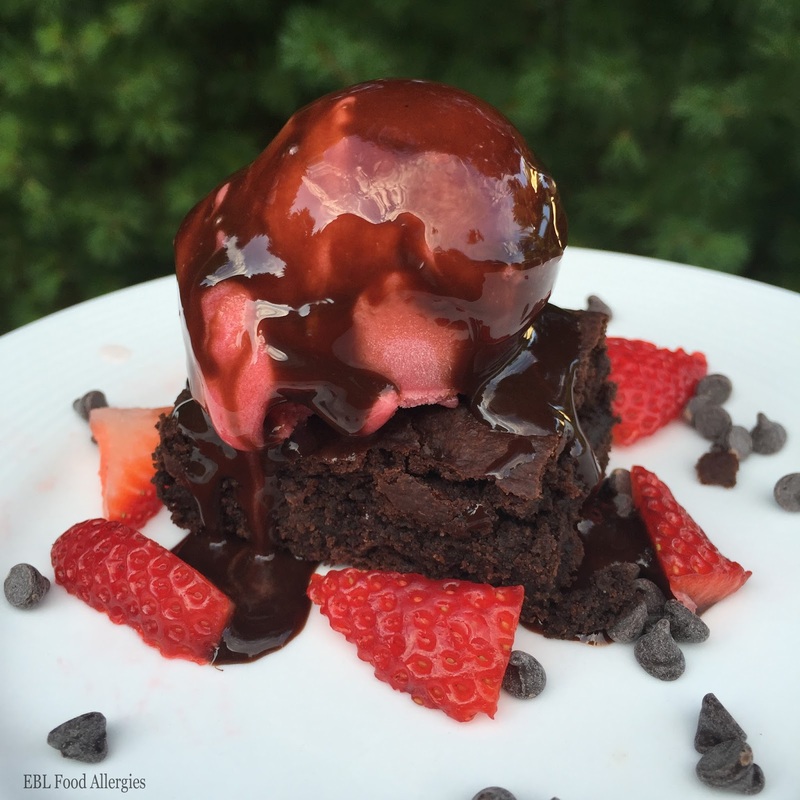 Then try this easy Chocolate Raspberry Brownie Sundae dessert recipe that is also vegan! 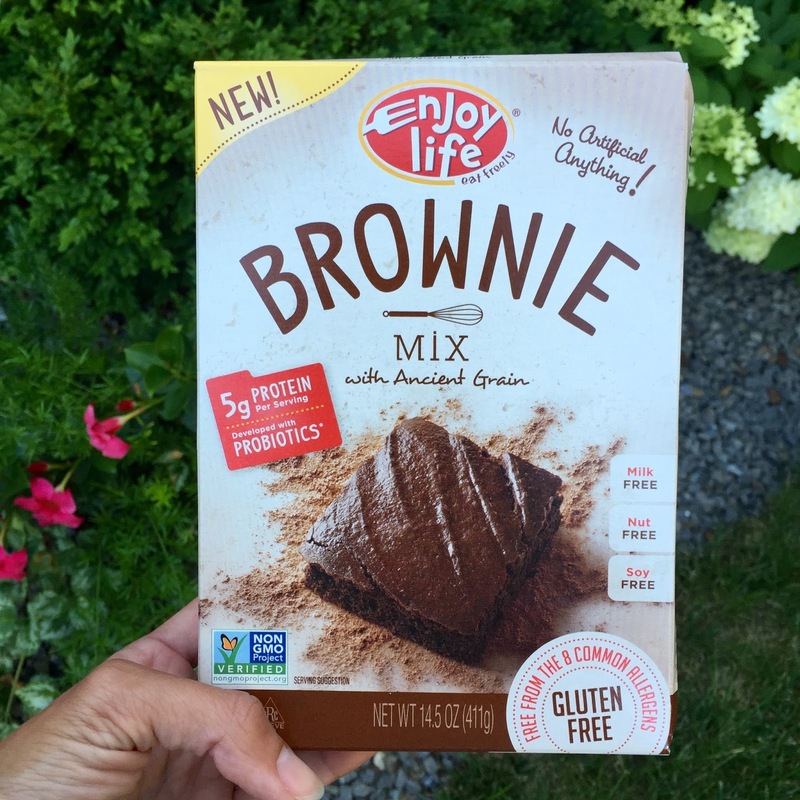 I was given a box of Enjoy Life Food’s NEW Brownie Mix in exchange for a #tothefullest review posted to my blog. I was THRILLED! Why? Because I have NEVER made a succesful batch of allergy-friendly brownies. Now let’s get down to some honest question and answers here, shall we? Would you buy Enjoy Life Food’s brownie mix again? Yes, my son loved the taste and asked for them every night until they were gone. How was the texture of the brownies? 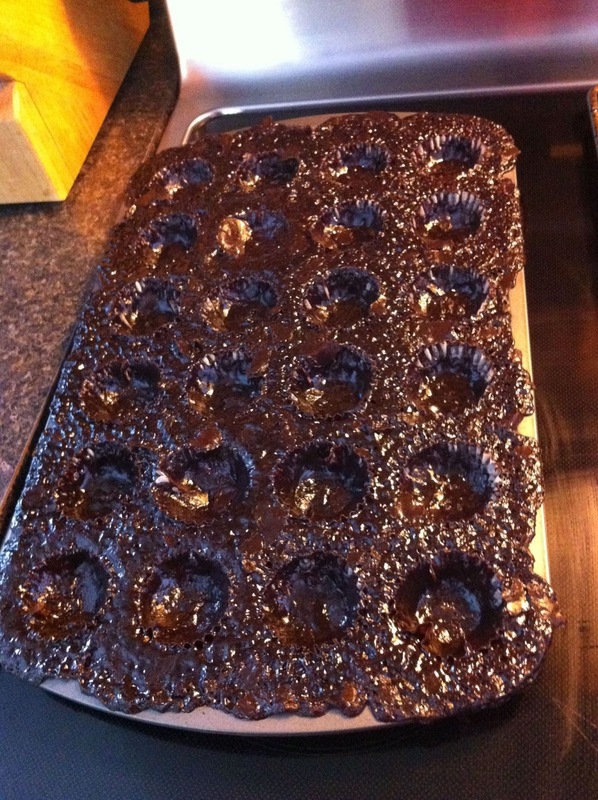 They were very similar to regular brownies with a bit of a grainy texture to them. How would you improve the taste of the brownies? I think the brownies needed more sweetness. I would serve them with frosting, sorbet, fresh berries, or icing. What is the easiest way for you to purchase Enjoy Life’s Brownie Mix? From my local grocery store with a big fat coupon for extra savings!!! Making the Brownie Sundae is simple! Follow the directions on the back of the box to make the brownies, place one brownie on a plate, scoop allergy-friendly sorbet on top, slice fresh strawberries, and drizzle chocolate syrup on top. Sooooo easy AND delicious! Love that! Do you want to see Enjoy Life Food’s new Brownie Mix in your store? Ask your local grocer to stock the item for you! Can’t wait that long? Then purchase here. Did you see my latest recipe for Baked Muffin Mix Donuts? Check it out and tell me what you think!